The Trillipse chair programme - designed by Paul Brooks is the result of a three year development project to provide an elegant chair for almost every occasion or application. 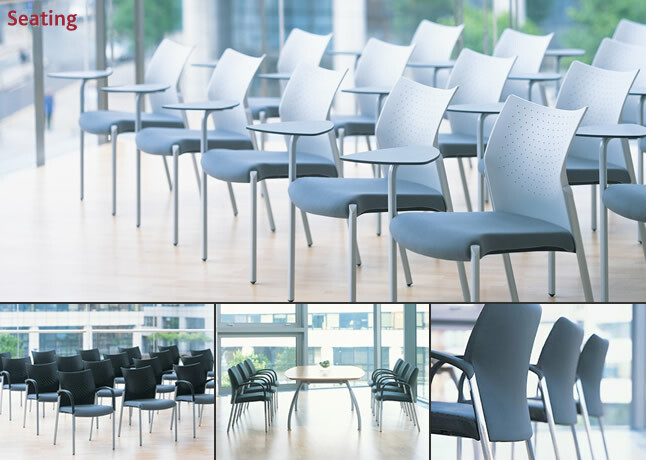 For dining, training, for seminars, conference and office areas and even boardrooms, Trillipse with its beautiful graceful lines will enhance and complement any environment. With its clear distinctive design, attention to detail and highly tooled construction Trillipse has the broadest possible appeal - particularly where multiple seating is required.